Polished concrete is one of the most cost effective and economical options in the flooring industry. 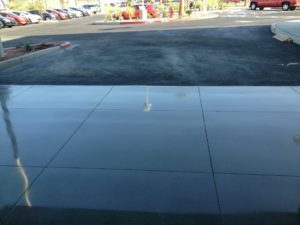 With low material cost, by using your existing concrete and low maintenance cost with its long lasting durability, polished concrete is quickly becoming the smart choice for flooring from warehouses, and office buildings, to retail stores and even homeowners. Savings can show up in many forms from less energy usage in lighting, less maintenance requiring only moping, to less tire and cleaning equipment wear, all while looking beautiful. 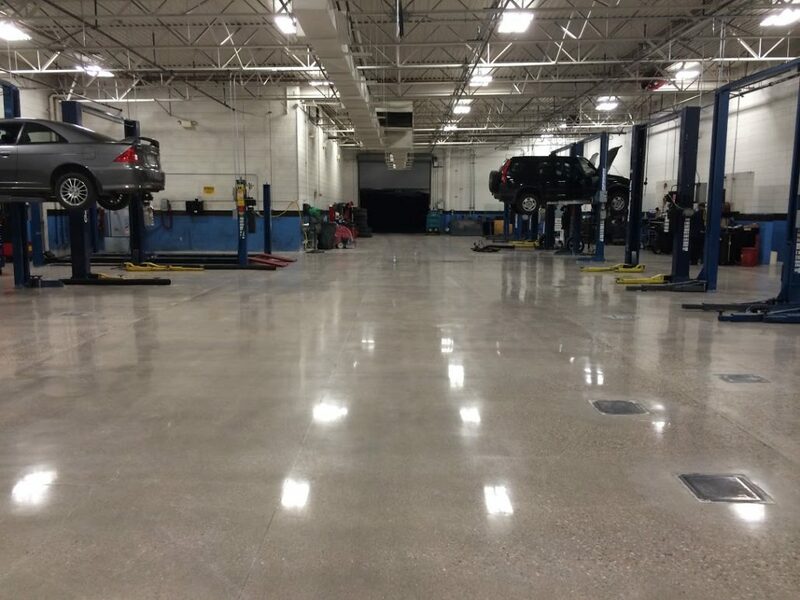 Polished concrete floors are absolutely beautiful in appearance. The exposure of the aggregate combined with the variety of color stains leads to a remarkable, elegant and durable floor.